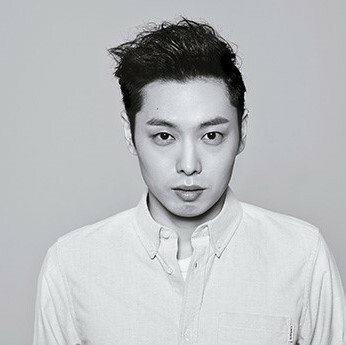 Noday is a pop producer/singer-songwriter, who’s been with JYP Entertainment for long time. With numbers of K-pop superstars like Twice, GOT7, TVXQ, Girls’ Generation, etc, he has been covering various genre of music. He also made his debut as an Electronic artist in 2015.